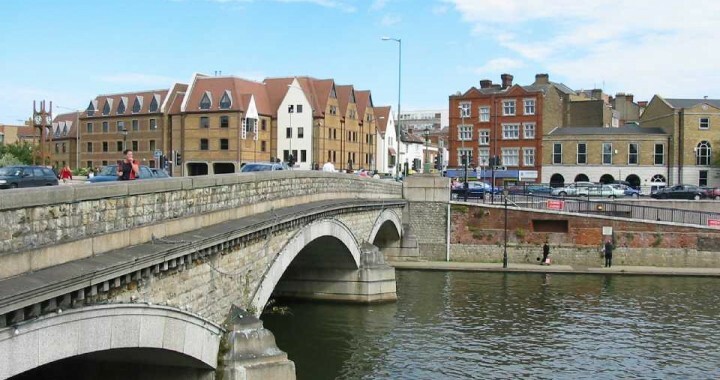 Maidstone is a great place to go pubbing clubbing and there are some fantastic restaurants and places to go in Maidstone and what better way to get there then to travel in one of our limousines for limo hire in Maidstone please call us on Tel 0845 5051188 or please email us on sales@limousinehirekent.co.uk . Were based in Maidstone so we know all the best places to go. All the best restaurants to go to all the best bars to go to. 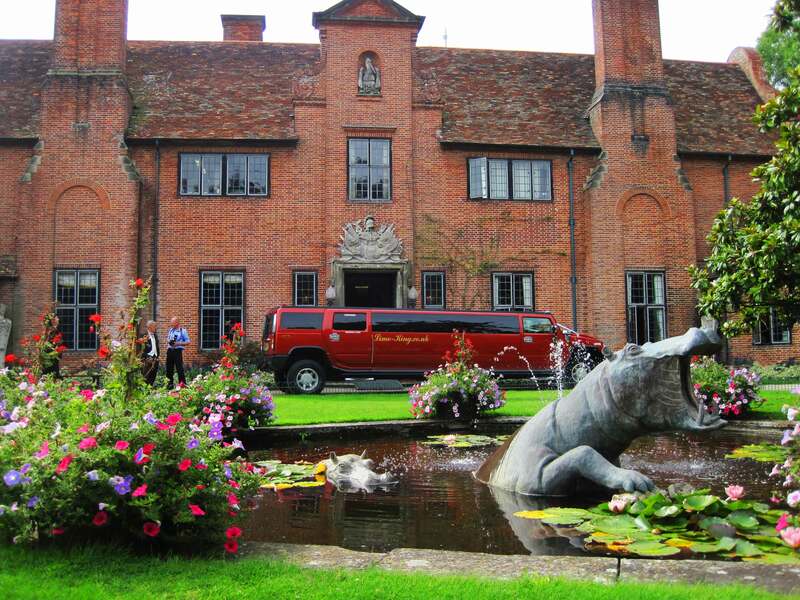 We also have some deals on clubs in Maidstone a good deal on Victorias in which you get moneyoff per person on door entry if you book with us for Maidstone Limousine hire.